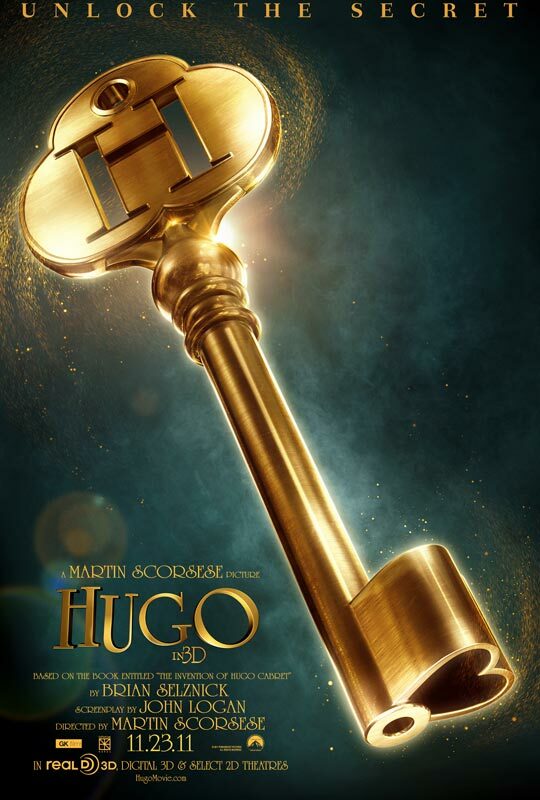 We were disappointed by the title change, and we hate the poster, but man, this "Hugo" trailer is a stunner. Director Martin Scorsese has finally made the leap the 3D with "Hugo," based on Brian Selznick's "The Invention of Hugo Cabret." It's the story of the orphaned son of a robot builder living in the walls of the Paris subway system in the 1930s, who meets a young girl who improbably owns the key that winds up his father's greatest invention. Even watching it on a 2D computer screen, the camerawork possesses remarkable depth, the images are amazing, and it's easy to imagine how it would all look on a giant 3D screen. 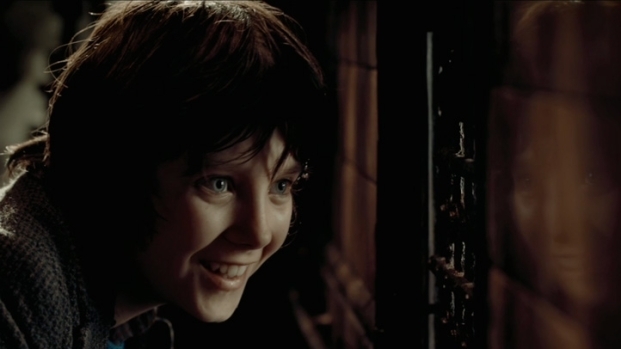 And the cast is amazing: Asa Butterfield ("The Boy in the Striped Pyjamas"), Chloe Grace Moretz, Sacha Baron Cohen, Ben Kingsley, Jude Law, Ray Winstone, Christopher Lee, Helen McCrory, Richard Griffiths, Frances de la Tour, Emily Mortimer and Michael Stuhlbarg. We still don't understand why they changed the title from "The Invention of Hugo Cabret" to "Hugo Cabret" to the wildly generic "Hugo" (could it be they lack faith in Americans being able to pronounce "Cabret"? ), but if that's the worst part of the film, we can live with it.